Dr. Brad Alderman is a highly rated Lincoln, NE dentist and has been serving the community for 14 years. 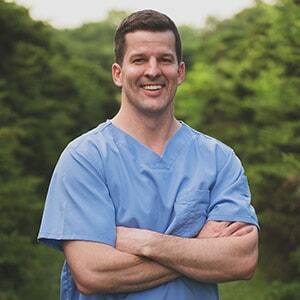 Over the years, Dr. Brad Alderman has treated patients of all ages and in all stages of dental health. 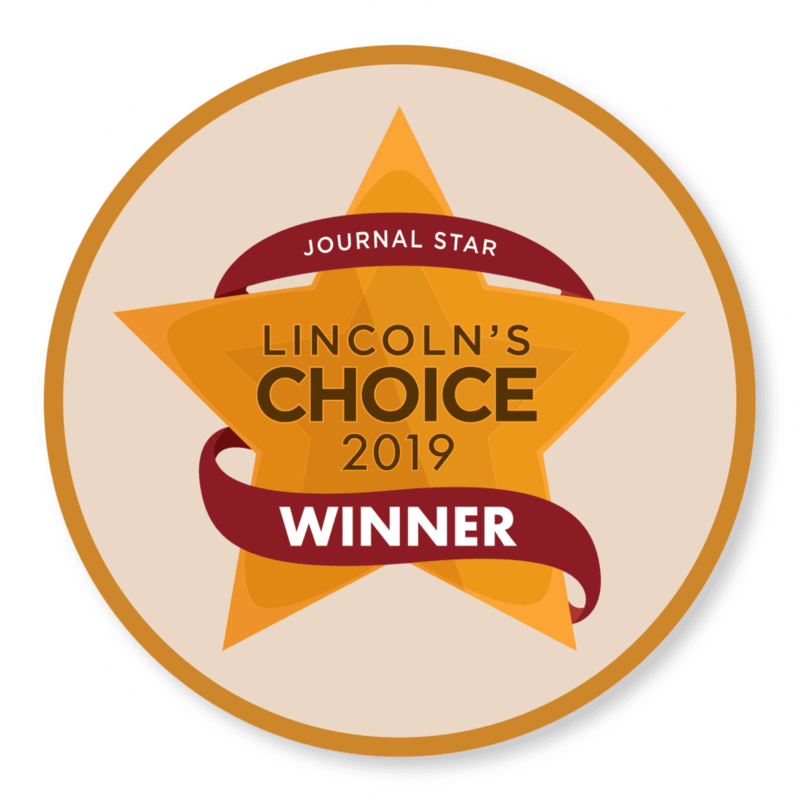 This highly rated Lincoln dentist has a lot of experience treating patients with strong gag reflexes. He knows that this can cause a lot of anxiety about dental treatment for patients. Patients are worried that they will not be able to tolerate dental work or that their dental provider will not be sensitive to their needs. 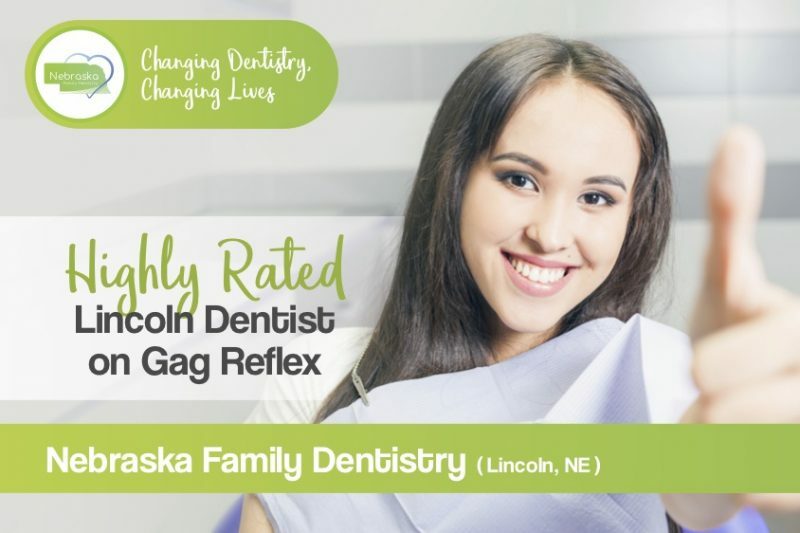 This highly rated Lincoln, NE dentist shares information about the gag reflex and how he has learned to manage it for patients who suffer from a strong gag reflex during dental care. Your highly rated Lincoln dentist on what patients can do to reduce their gag reflex. 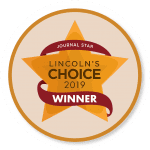 What can your highly rated Lincoln dentist do to help? 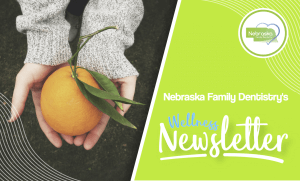 Subscribe to the Wellness Newsletter Today! Get your affordable dental plan membership Today! 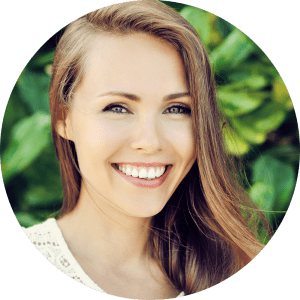 What is a Nickel-Free Crown? Can I have a Safe Root Canal for My Health? 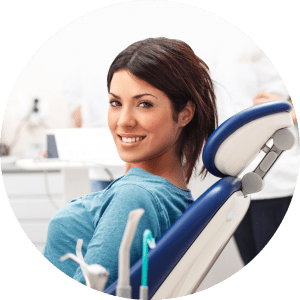 Who Is Preserve Family Dentistry? Preserve is East Lincoln’s family dentistry. 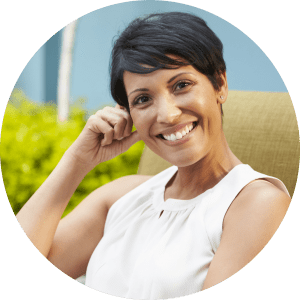 Let our experienced and gentle dentists take care of your root canals, filling, teeth cleanings, pediatric teeth treatments, dentures, crowns, veneers, bridges and more.